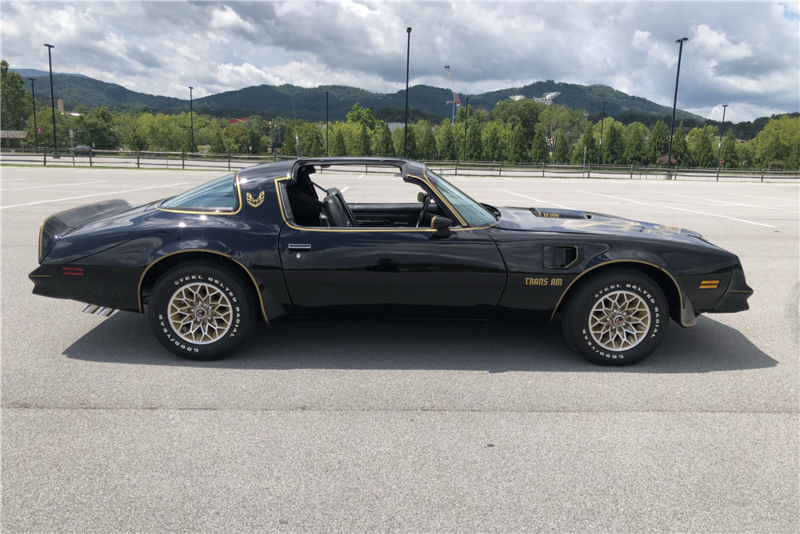 At the Barrett-Jackson car auction in Las Vegas this September, Burt Reynolds´ custom recreation of his signature Black Bandit ride was one of the high ticket items along with a rare Porsche Spyder 918. Explore all vehicles at Barnebys. The Barrett-Jackson auction, which spanned three days, drew serious car aficionados and collectors with a wide range of exclusive autos. The highest ticket item was the Porsche Spyder 918, a legendary supercar renowned for its masterful engineering that fetched $1.76 million. 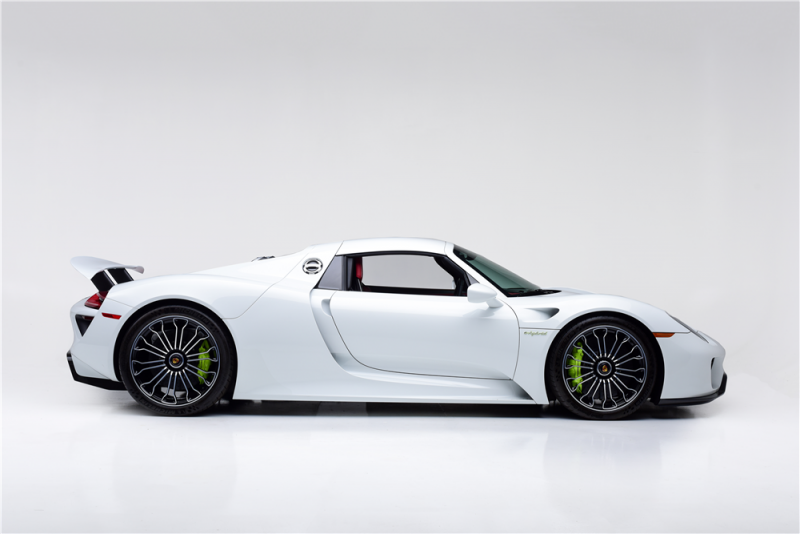 Production on these luxury hybrid automobiles began in 2013, and the 918 units sold out by the end of 2014 at prices starting from $845,000. The specifications are astounding: the car can accelerate from 0 to 60mph in 2.2 seconds, boasts a 4.6-liter V8 engine and can attain speeds of 211 miles per hour. Explore Porsche at Barnebys here. 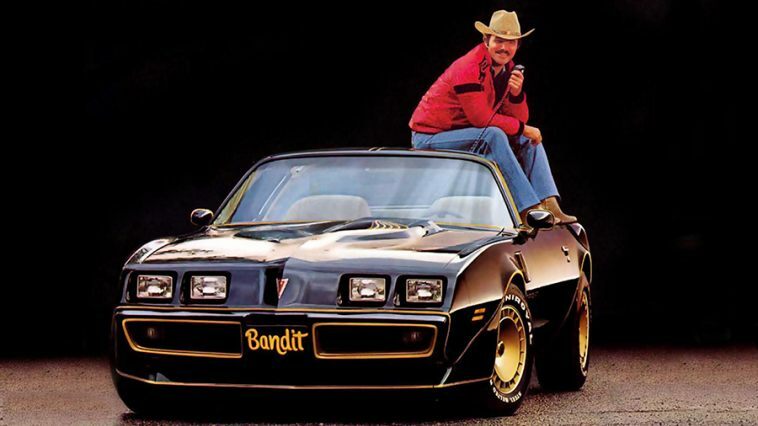 Among the other notable sales were a limited-edition 2018 McLaren that sold for $372,000, a 1999 Shelby Series 1 convertible for $205,000 and a 2018 Dodge Challenger Coupe for $198,000. 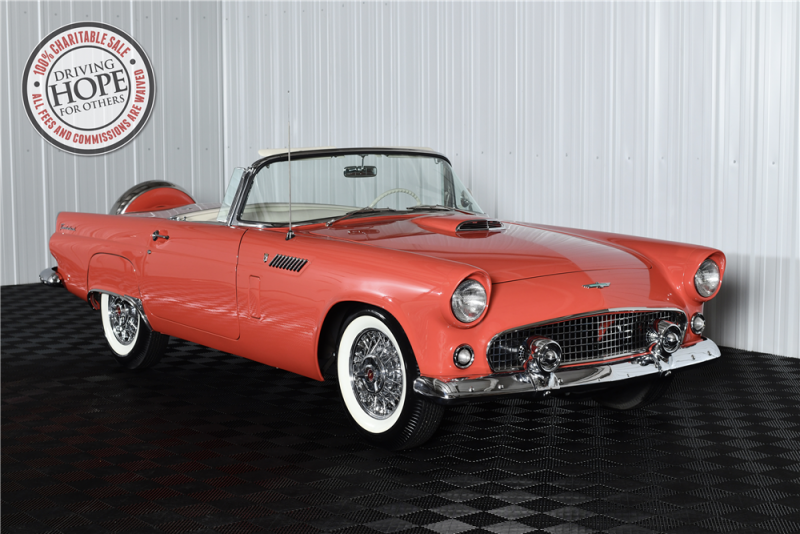 In addition, over a million dollars was raised for charities such as the American Heart Association and Project Road Warrior Foundation with the sale of six charity vehicles, including a 1956 Ford Thunderbird convertible for $295,000.